Bikers Against Child Abuse (BACA) is one of those organizations that combines orthodoxy with unorthodox appearance and methods. Child abuse in this nation has reached unbelievable proportions and this group of men and women who happen to be bikers are doing something about it. They have a radio broadcast entitled "BACA Nation," they have a website and multiple chapters in Oklahoma. 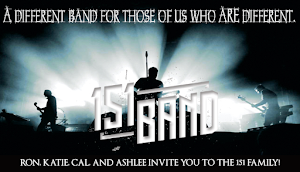 They reach out to children who have been abused and are in the "system" by providing mentoring and a person with an intimidating appearance to be their friend. They work alongside social workers, the court system and caregivers to reach out to these kids when, in many cases, no one else will. And let's face it...a bunch of bikers showing up in a neighborhood will most assuredly intimidate an abuser. 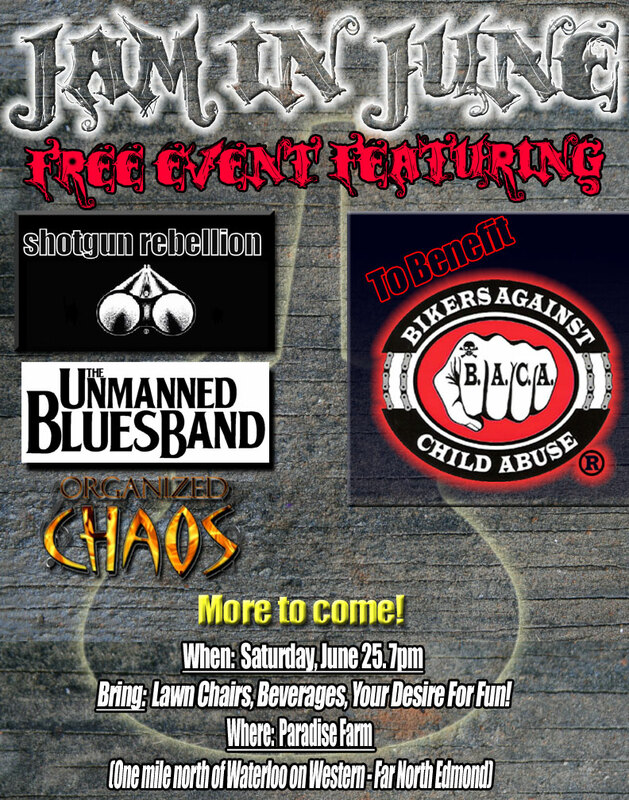 On June 25th, my band, "Organized Chaos," Mark Moore's "Unmanned Blues Band," and Oklahoma's rising stars, "Shotgun Rebellion" (and possibly more) will be coming together to raise money and awareness for BACA. 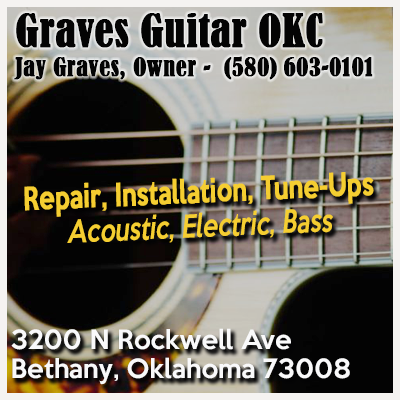 The location of the event is far north Edmond, Logan County actually. Take Western north beyond Waterloo and look for the signs about a mile north. You won't be able to miss it.